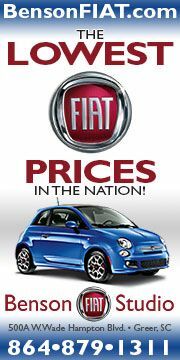 Fiat 500L Fuel Economy Ratings Released! 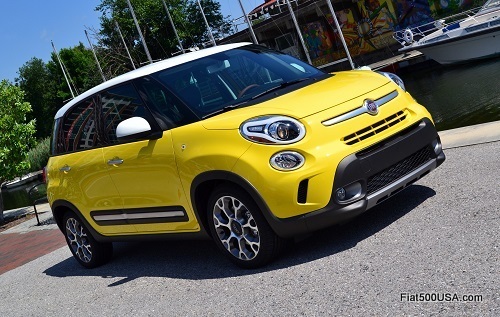 The Fiat 500L fuel economy ratings have been released and they show the versatile multi-purpose vehicle with the standard 6 speed manual gearbox is rated at 33 MPG highway, 25 MPG city for a combined total of 28 MPG! 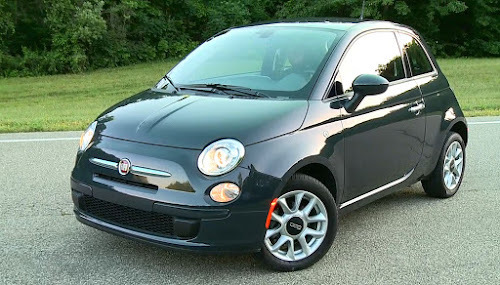 The powerful Fiat 500L features best in class horsepower and torque ratings (160 HP and 184 lbs-ft of torque) and gives the roomy 5 door sprightly performance. When teamed up with the euro Twin-Clutch 6 speed transmission, the 500L still maintains its 33 MPG highway rating and loses just 1 MPG from its city figure, for an overall 27 MPG combined rating. The Fiat 500L has been arriving at Fiat Studios all over the country during the past week and have already started flying out of the showroom. 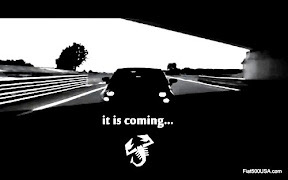 Stick around as we take a look at the newest Fiat that promises to be a revelation in its segment! 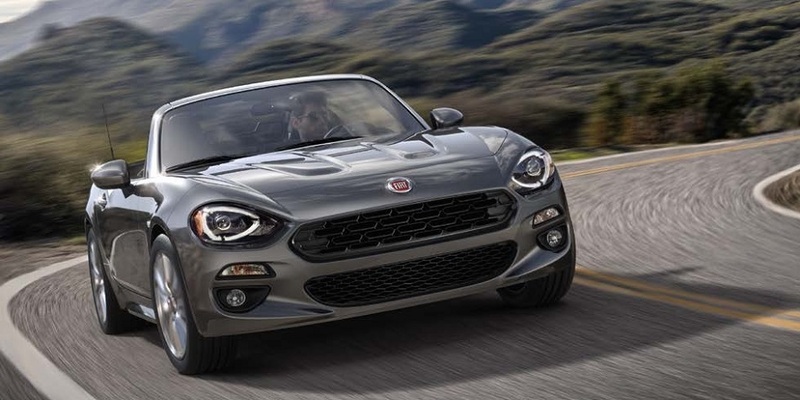 *Astute readers will notice there will be a conventional hydraulic torque converter equipped automatic transmission that will also be offered in the Fiat 500L. This is designed to cater to those who are used to traditional automatic transmissions and do not need the manual shifting capability of the performance oriented European Twin-Clutch transmission. 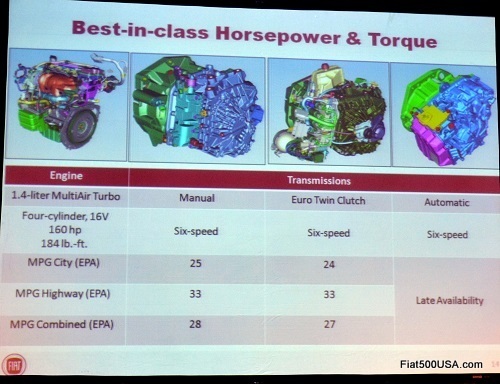 Expect to see the six speed conventional automatic make its debut in the beginning of 2014. 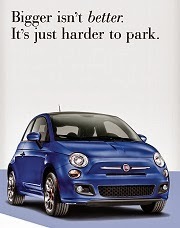 Discuss on the Fiat 500L Forum! 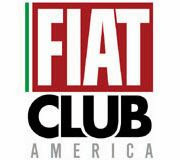 Register Now for the 2013 Fiat FreakOut! 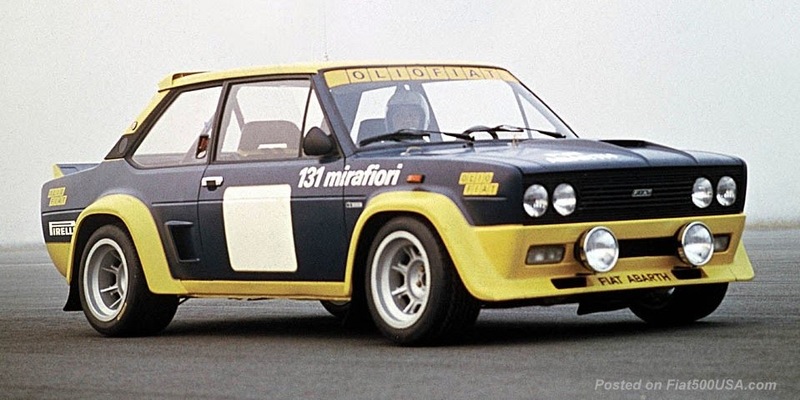 Fiat 500 Abarth Cabrio Stunts!